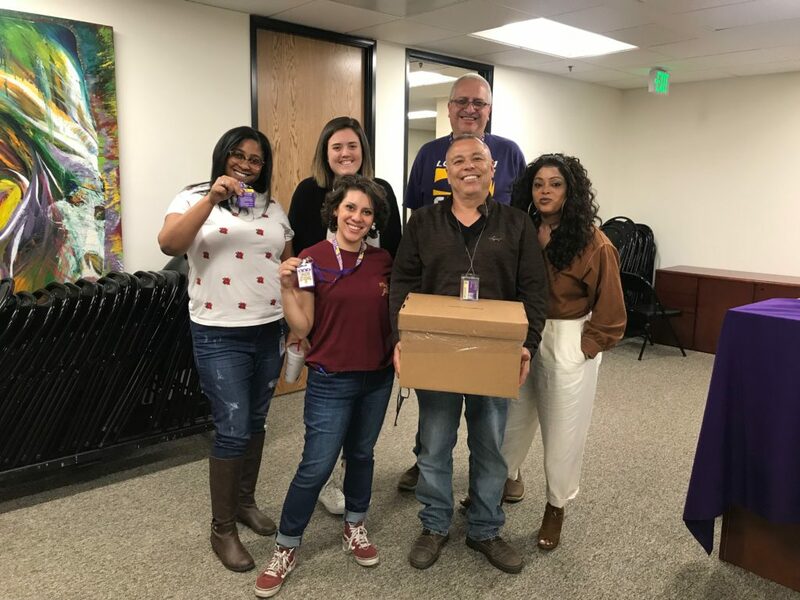 After months of organizing and negotiations, SEIU 721 members at the Los Angeles Homeless Services Authority (LAHSA) delivered an impressive 99% Yes vote to ratify their first-ever union contract. The ratification of their landmark agreement comes after months of bargaining and repeated actions by LAHSA members in order to secure a strong deal that uplifts their work, their families, and the vulnerable populations they serve. Increased Maternity and Paternity Leave.